As the UK’s leading independent supplier of Power Station Ash products, PML is at the forefront of exciting developments that are transforming the energy industry. Wholly owned by German power giant STEAG, PML sits at the centre of an international and UK-wide network that expertly guides quality ash supplies to major projects across the construction, housing and infrastructure sectors. From developing new technologies that improve sustainability to creating a reliable supply chain, innovation and investment are at the heart of PML’s vision. We share our expertise with partners to fully understand their needs and ensure the success of projects. When Centrum Pile Ltd needed cementitious ash products for their products used in a variety of major ground engineering schemes, we worked closely to advise on the correct product for their requirements and ensure robust back-up supplies. By investing in storage and imports, we make sure that we not only identify the correct product, but that there is always a reliable ongoing supply to meet their demand. PML is constantly exploring new ways of thinking, investing in research and development to drive real innovation. By pioneering new approaches to ash supply, we turn source into resource, creating applications for raw materials, and repurposing the by-products of today to build tomorrow. Our drive for innovation and excellence places PML at the heart of the industry – as founder members of ECOBA, the European Coal Combustion Products Association, and UKQAA, the UK Quality Ash Association. Our core products are Pulverised Fuel Ash (PFA), also known as Fly Ash, and Furnace Bottom Ash (FBA) from the UK’s coal and biomass fired power stations. Drax Power Station, the UK’s largest power plant in Yorkshire, is home to Power Minerals’ central sales and distribution team. With a Head Quarters and field sales teams centrally based in the Midlands, Power Minerals Ltd. provides comprehensive national coverage. PML’s Orbolite division takes energy sector by-products to create cenospheres, multi-use lightweight additives that can be used in diverse applications from oil production and construction to resins, coatings and polymers. Our Biolite Technologies’ division is pioneering new low carbon ways of recycling power and water industry by-products to create agri-products such as fertilisers. PML supplies millions of tonnes of quality ash each year, contributing a vital ingredient to major construction and infrastructure projects. From North to South, ash supplied by PML is a vital ingredient, for example in the concrete structures for the A14 improvement scheme in Cambridgeshire, as a ground stabilisation grout to widen the M8 in Scotland and as a structural fill for bridge abutments and slip road embankments for the A50 growth corridor project in Staffordshire. 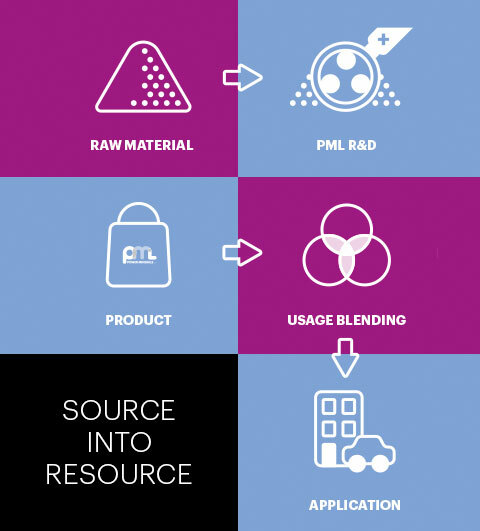 PML exists to find new uses for by-products from the energy sector, and is at the forefront of identifying new sustainable ways to support industry. Every year PML diverts millions of tonnes of ash from landfill, while reducing the need for its clients to impact the countryside by mining for virgin aggregates. By sourcing its products in the UK, PML reduces their carbon footprint. We are also retrieving long-forgotten ash from old stockpiles, and developing methods to enhance these sources, ensuring a sustainable supply chain for the future. To help us deal with your enquiry as efficiently as possible please complete all areas of the form as accurately as possible. One of our team will then respond swiftly. Nigel has more than 35 years of experience in the electricity generation industry starting as an apprentice with the CEGB and before joining the Ash Marketing Board in 1989. Since then he developed his knowledge, networks and relationships at all levels of the supply chain and coal ash industry. 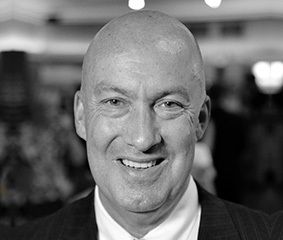 In 2003 Nigel co-founded Hargreaves Coal Combustion Products together with Peter Brennan and in 2010 became Managing Director of the newly-named Power Minerals Ltd (PML) following the purchase of the business by STEAG Power Minerals GmbH. Jodie was a key appointment to the business in 2016. She is a highly experienced and qualified accountant, holding fellowship status with the Chartered Institute of Management Accountants as well as degrees in both Sustainable Performance Management and Strategic Business Management. 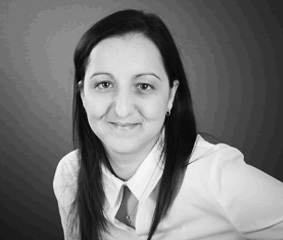 Jodie first started working in the Ash Management Industry in 2008, and has a broad and deep financial background from large PLCs to SMEs, in industries including retail, logistics and credit management. Jodie’s experience of the ash industry combined with her strategic vision and experience of a diverse range of business sectors is extremely valuable as PML shapes the business for the future. Ivan has gained first-hand knowledge and developed expertise in ash utilisation since 2002 whilst working in operational and commercial management roles in the cement and building products industry. Ivan joined the power industry in 2007 working for RWE Generation UK, working on new build power plant projects and owner CCP sales & management projects. 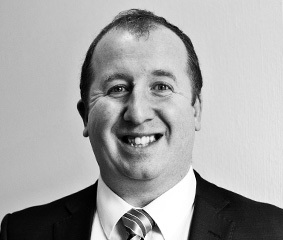 Ivan joined Power Minerals Ltd in 2014 as our Sales and Technical Manager and represents the company as current President of ECOBA (European Coal Combustion Products Association) and is former chair of the UK Quality Ash Association.